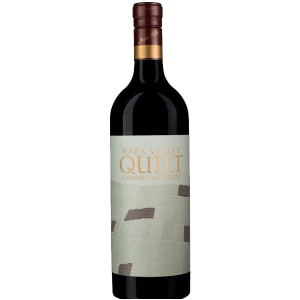 French oak beautifully transforms the intense mountain fruit into a wine with uncommon richness, yet smooth and almost endless texture. 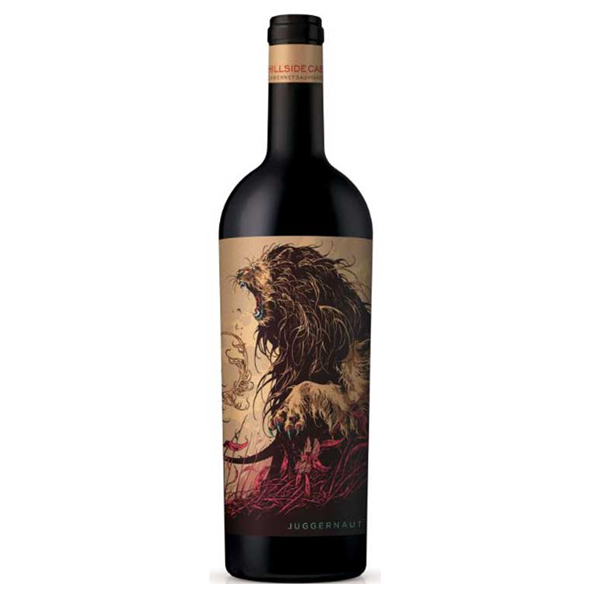 Juggernaut Hillside Cabernet is a wine which is rich, ripe, and delicious. 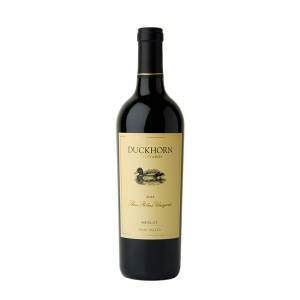 Since most of the flavor resides in the grape skins, the result is berries that are loaded with rich, ripe, intensely concentrated flavors and complexity. 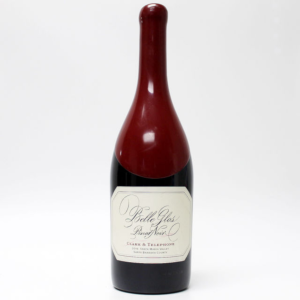 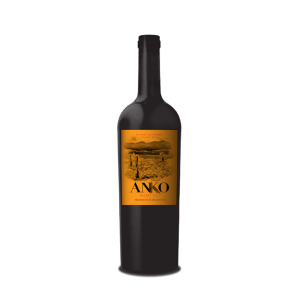 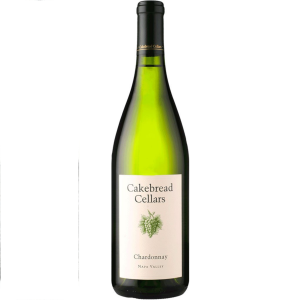 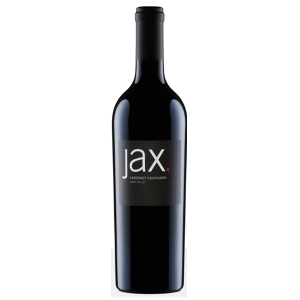 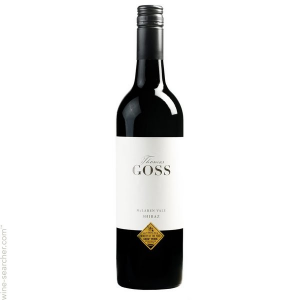 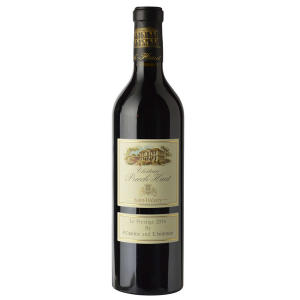 Vanilla and ripe black currants dance on the palate with licorice, black fruit and cassis aromas on the nose.